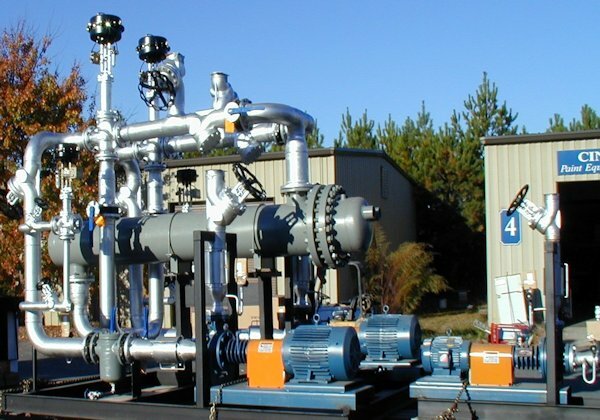 Gas ultrasonic metering systems provide a space and weight saving solution for gas metering and it is developing as the preferred metering technique for offshore gas production installations. 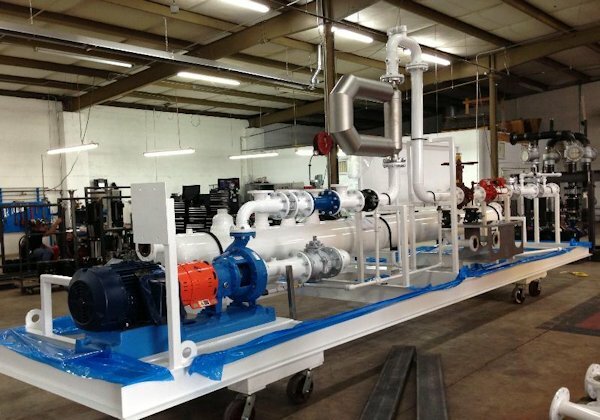 Ultrasonic gas metering systems are progressively replacing the conventional orifice metering on onshore gas production and gas processing facilities as well. 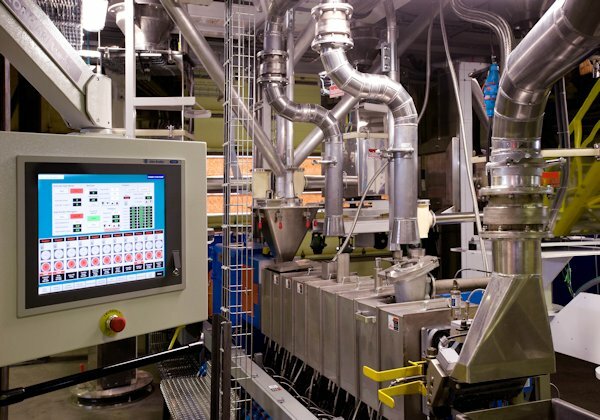 Advanced Process Control Systems and Strategies. Systems are turn-key encompassing engineering design, procurement, manufacturing and installation commissioning. PrACSI Group supply turbine meters for use in refineries and petrochemical plants and because they are easy to calibrate in situ they are also used as master meters for liquid ultrasonic metering systems. Metering control systems comprising flow computers, supervisory computer, PLC where applicable and auxiliary control equipment are integrated into a custom designed metering control panel.